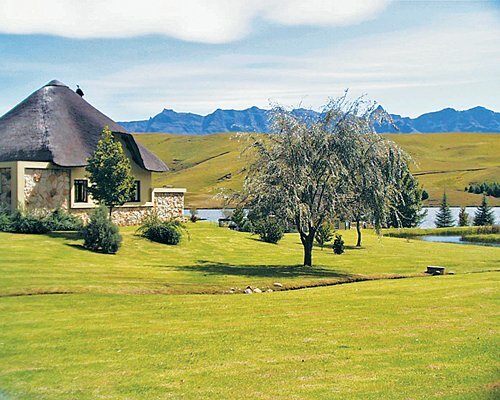 Less than 30 minutes from Underberg and a two-and-a-half hour drive from Durban, Castleburn is nestled in the foothills of the mighty Drakensberg Mountains. 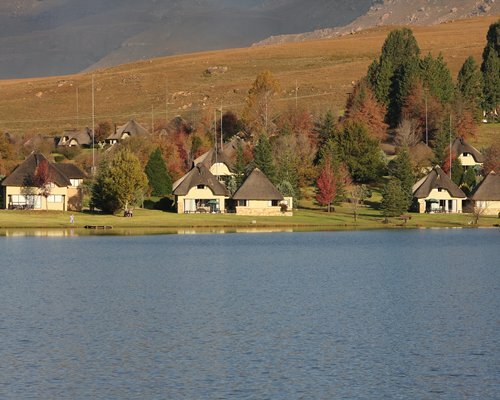 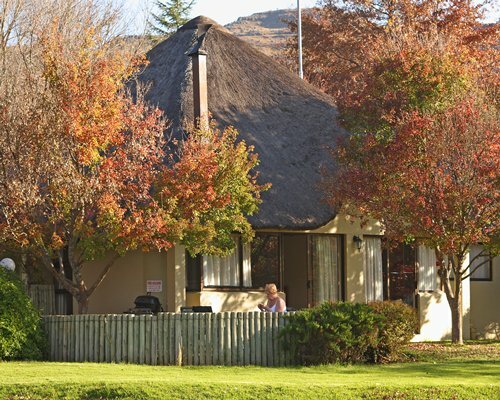 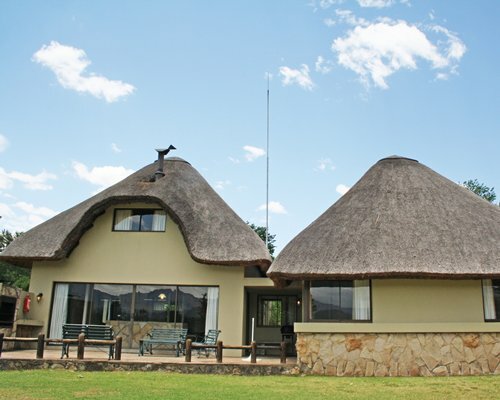 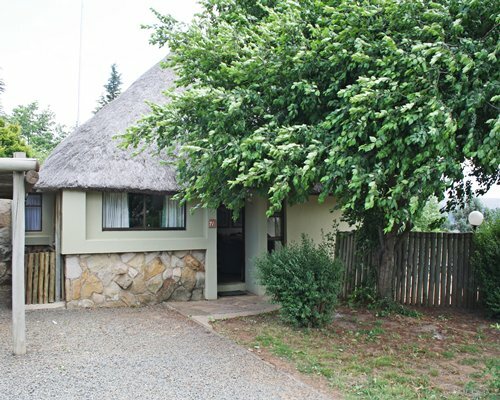 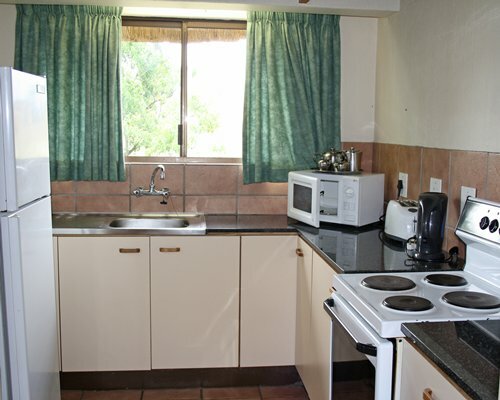 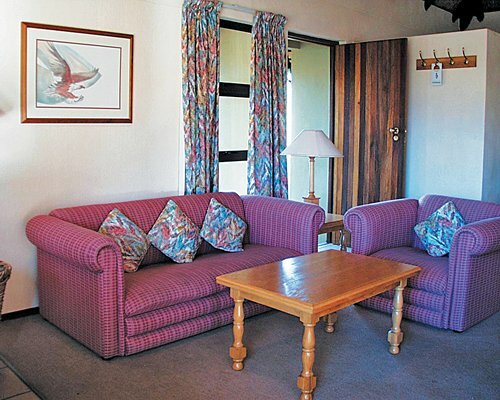 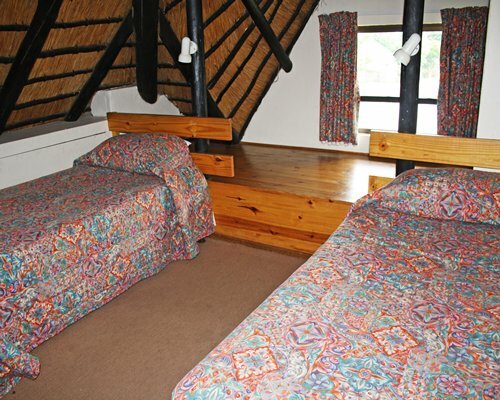 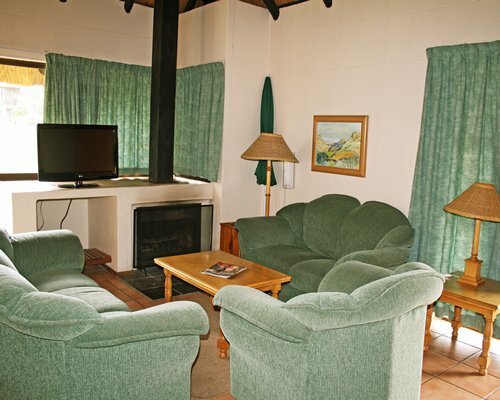 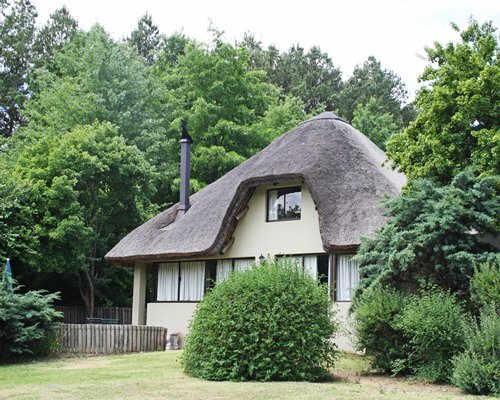 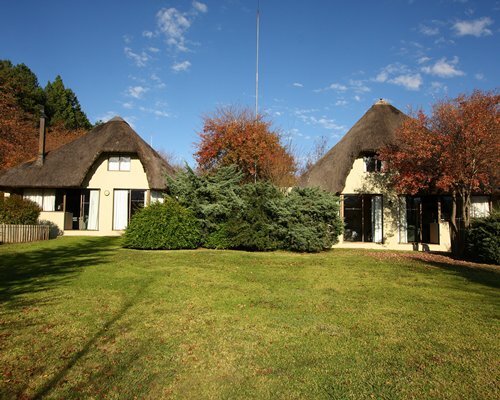 Thatched cottages are situated on the shores of trout-stocked Lake Madingofani. 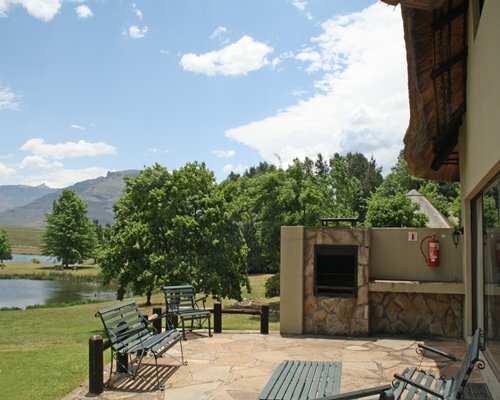 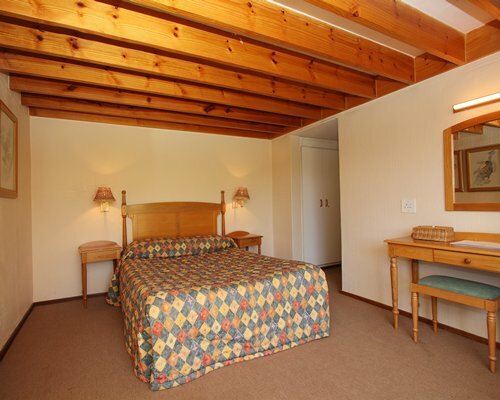 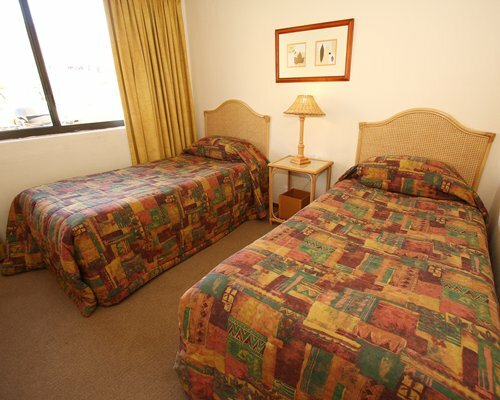 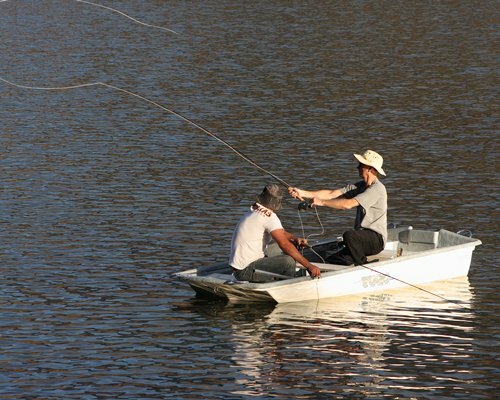 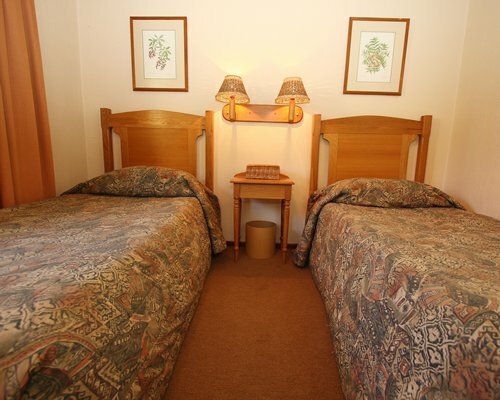 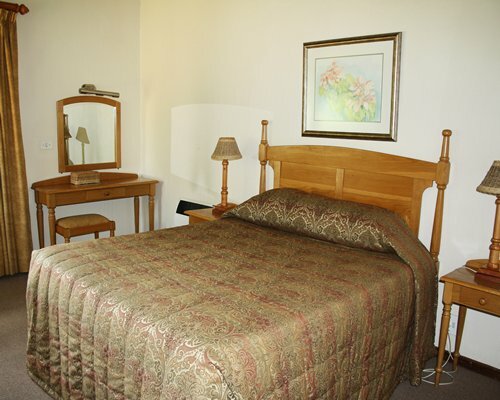 The resort offers facilities, such as hiking, fly fishing, sailing, and a playground area for children. 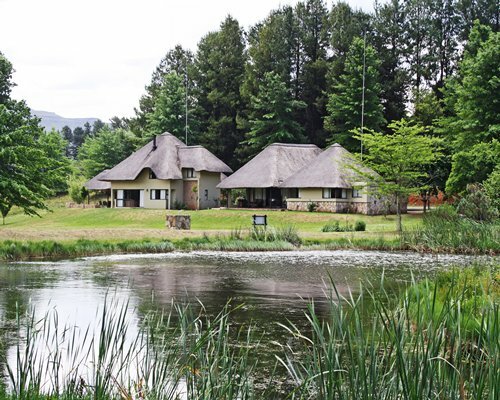 From Durban International Airport take the N3 to Pietermaritzburg and take the R617 Bulwer/Underberg turnoff.Follow the signs towards Bulwer. 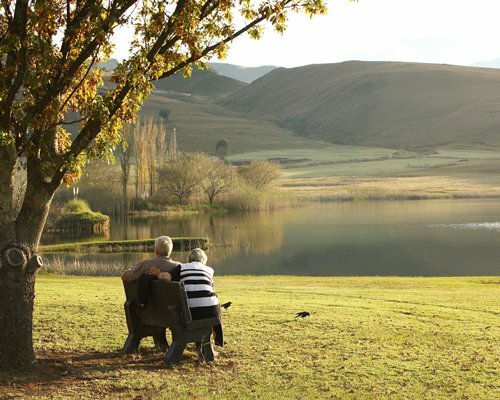 Go straight Bulwer and Underberg. 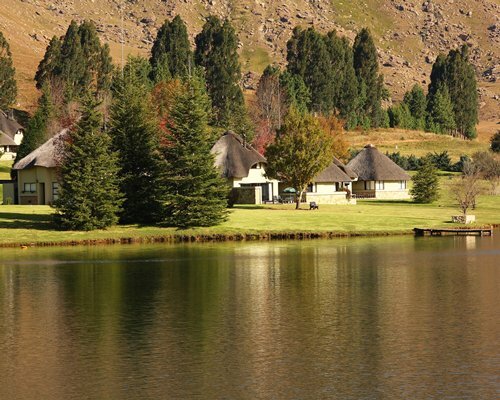 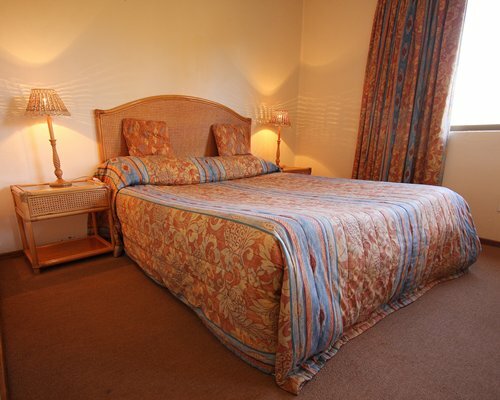 4kms past Underberg, turn right onto the Drakensberg Gardens road and travel for approx. 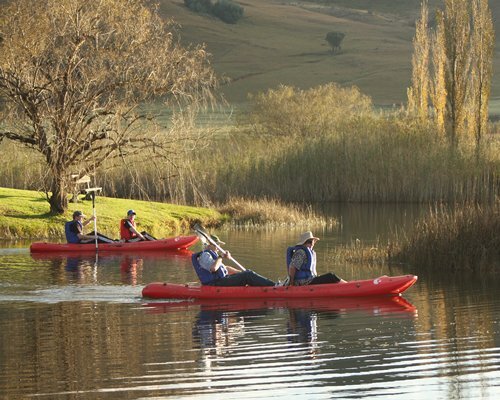 23km on gravel. 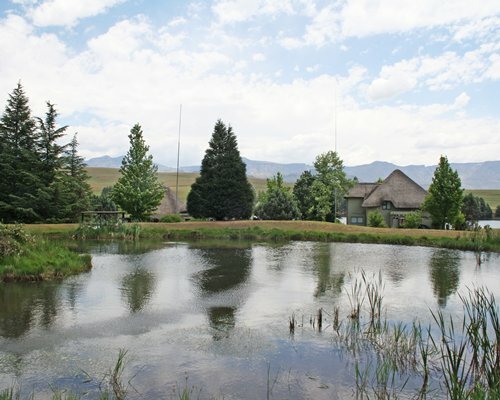 The Castleburn Gate is on the left handside. 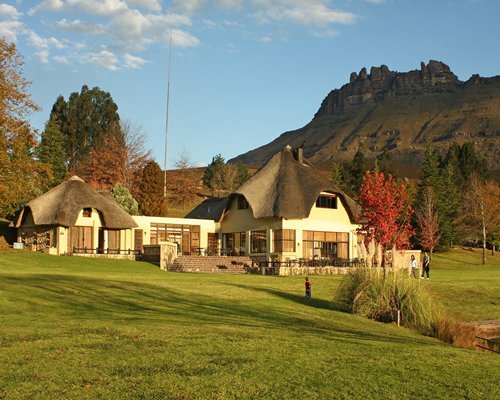 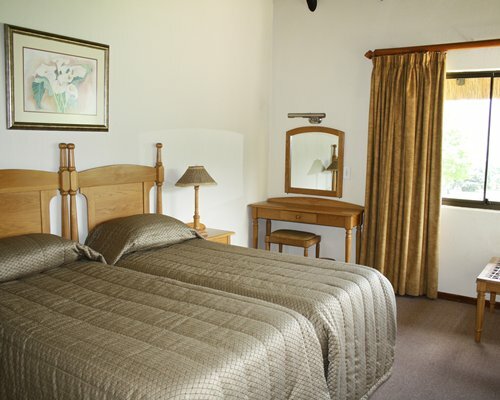 Please note the resort is situated in the Southern Drakensburg which is 6 hours from Johannessberg and 3 hours from Durban.